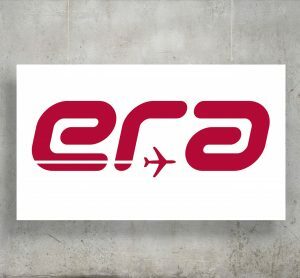 ERA a.s. (a member of Omnipol Group) is a pioneer and leading supplier of next-generation surveillance and flight tracking solutions for the air traffic management, military, security and airport operations markets. 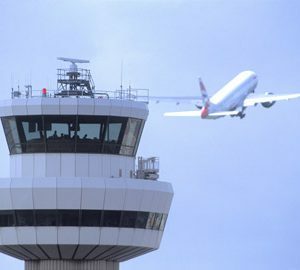 As one of the developers of the respected technologies of multilateration and ADS-B and thanks to the company‘s traditional products ERA has more than 100 installations at a series of aerodromes, air traffic control centres and military organisations in 61 countries on all continents except Antarctica: in Europe, the Middle East, Africa, the Americas and Asia. For more than half a century ERA has built a proud heritage delivering MLAT based solutions such as wide area multilateration and surface surveillance to ATC controllers. Apart from systems for the civil sector, ERA has developed the unique passive radiolocation system VERA-NG – an essential part of any modern defence surveillance network and advanced border protection.